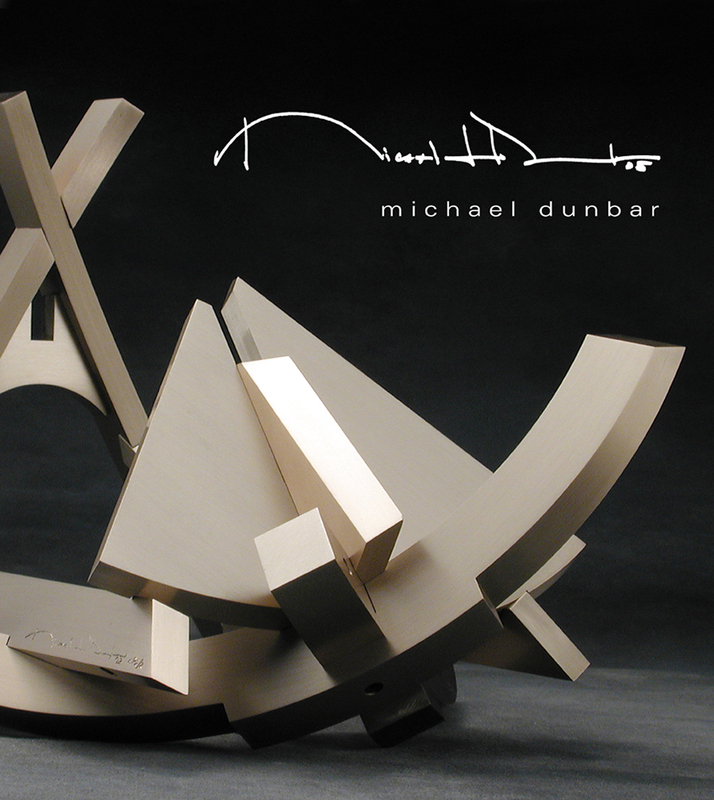 Michael Dunbar has balanced his sharply escalating renown as a sculptor with two decades as the coordinator of the arts and architecture program for the State of Illinois, which has enabled him to mentor the careers of hundreds of artists for over twenty years. at universities, corporate headquarters, and sculpture parks throughout the country. A 21 by 18 by 30-foot piece, Euclid's Cross, was recently reviewed in Sculpture Magazine. An even more massive work is scheduled to go up at the confluence of three rivers in the Midwest. This monograph is an indispensable addition to educational and private art libraries.